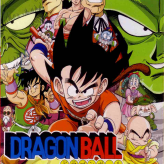 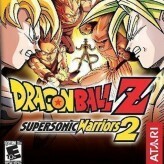 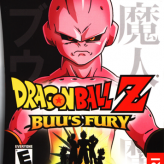 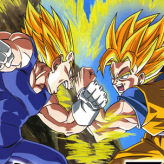 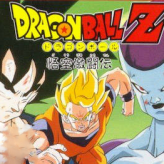 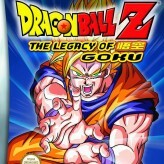 Step into the realm of the Super Saiyans and defeat strong alien fighters like Vegeta and Freeza in Dragon Ball Z! 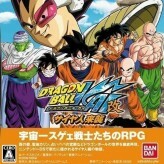 Go on a role-playing adventure game as you play the role of one of the protagonist or step right into the battle in an arena match. 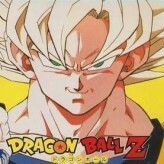 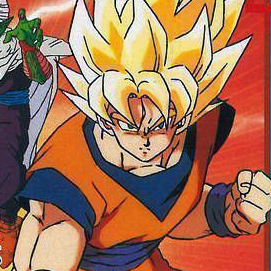 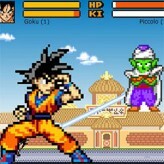 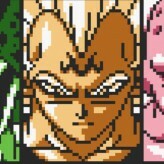 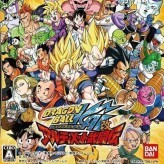 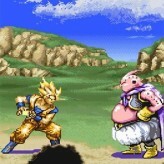 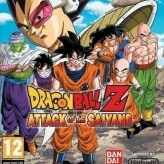 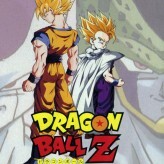 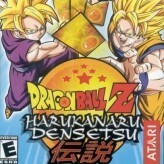 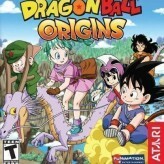 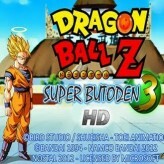 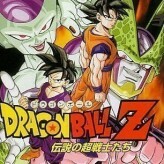 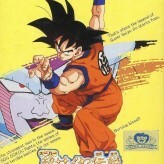 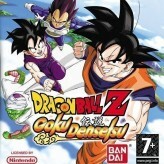 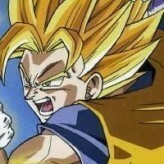 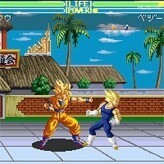 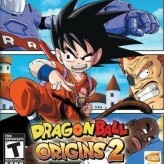 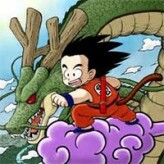 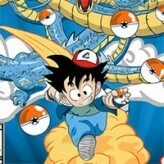 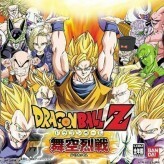 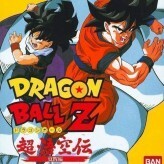 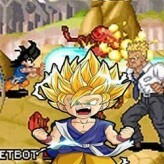 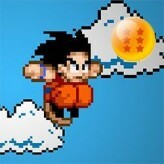 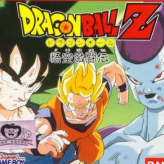 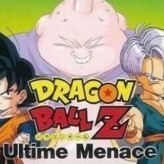 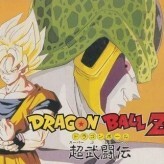 GamesHaha.com has a wide selection of Dragon Ball Z games from classic emulated games to fan-made hacks and flash games. 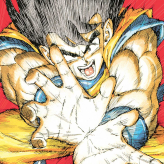 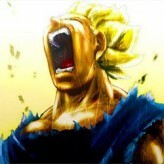 Fight like your life depends on it and use your ultimate move, Kamehameha!